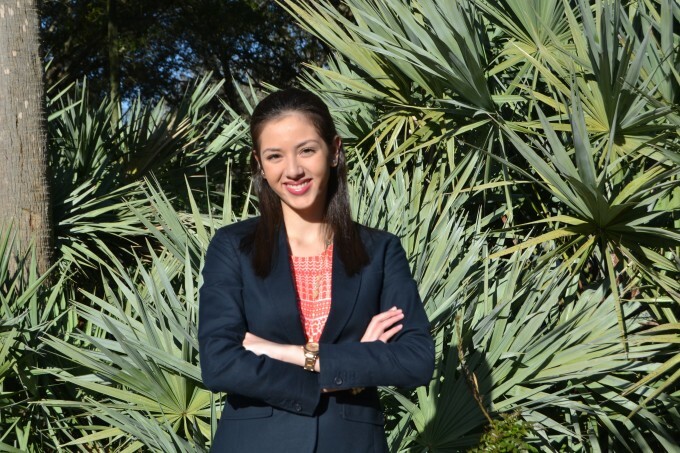 Caridad Infante is currently a fourth year undergraduate student studying Biology. She joined the Brusko lab as a first year student under the tutelage of graduate student, Joseph Dean, with which she analyzed the effect of pro-inflammatory cytokines IL-12 and IL-18 on the activation of natural killer cells. She is a two-time recipient of the American Diabetes Association’s Minority Undergraduate internship Award, and is currently mentored by postdoctoral fellow Dr. Wen-I Yeh and predoctoral fellow Melanie Shapiro. Caridad’s project evaluates the distinct immune regulation of CD226 and TIGIT surface receptors on lymphocyte activation and proliferation during type 1 diabetes progression utilizing non-obese diabetic mice. She presented a poster of this research at the University of Florida’s Fall 2018 Undergraduate Research Symposium. Caridad is graduating Fall 2018 from UF with a Bachelor of Science, and will be attending medical school the following Fall. She hopes to advance the quality and accessibility of evidence-based patient care by integrating research and education as a physician.